This wine is pale straw in colour with lemon tints. 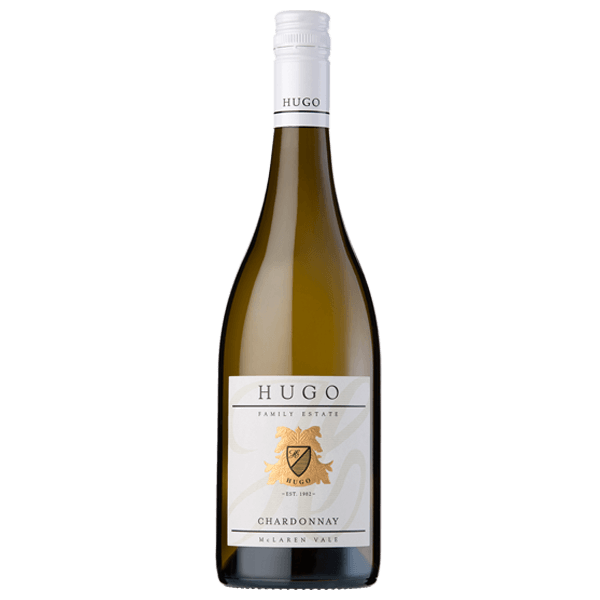 Bouquet of lifted aromas of passionfruit, lemon/lime and Granny Smith apple. 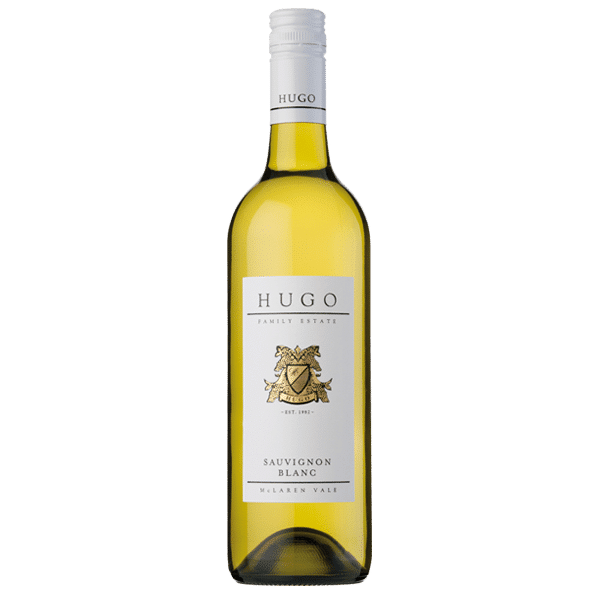 Clean, luscious, elevated fruit characters of passionfruit, lychee and fresh green fruit with an element of lively acid, ensuring balance and length of mouth-feel. Pale straw with lemon tints. Lifted aromas of passionfruit, lemon/lime and Granny Smith apple. 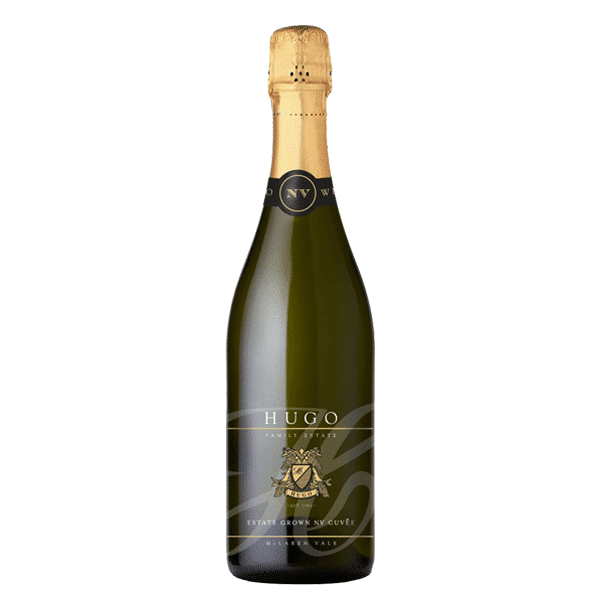 Clean, luscious, elevated fruit characters of passionfruit, lychee and fresh green fruit with an element of lively acid, ensuring balance and length of mouth-feel. Hints of gooseberry and lime extending the crisp lean finish. Recommended to be served chilled. Mild aromatic curry, Fresh fruit with matured cheese or tropical fruit salad.